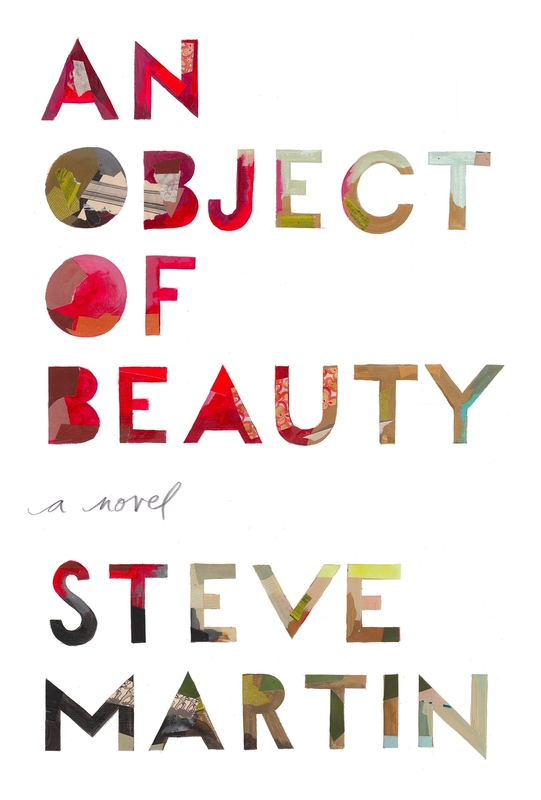 Book Review- An Object of Beauty — Always Packed for Adventure! I like Steve Martin as an actor, but I really think that his talent shines as an author. While I must admit that his latest effort, An Object of Beauty, is the weakest of his three novels, it's still a strong novel and worthwhile read. You must love and have a decent knowledge of Art and Art History to love this book. It's clear from this and Martin's other writings, that he has a deep love of art. This story frequently turns into Martin pontificating and often turning into a diatribe about the politics concerning galleries and art collectors. There is a lot of angry ranting, but it's not entirely bitter or without merit. If you do not understand and have a love for the art world, this story will probably not be of interest. Martin does pepper his novel with photographs of art, but he really doesn't explain much for those who don't already have a knowledge of the arts. Martin is best at writing dialogue and creating subtle moments between characters. He masters writing subtext and this is why I love his books so much. The only thing that didn't really work for me in this story was the narration. It is told from the point of view of Daniel Franks. Franks is telling the story of his friend, Lacey, who is the central character of the book. She is a highly mysterious woman for whom Franks has had a long time crush. He fills in the blanks for imagining her life as he is not there for many of the scenes in the story. It is similar to the way the narration works in one of my favorite novels, by Jeffrey Eugenides , The Virgin Suicides, where a group of boys recount the suicides of a family of neighborhood girls. It worked well in Eugenides' novel, but doesn't quite work here. I kept forgetting that Franks was the narrator. His presence would disappear for many chapters and then he would pop back in to remind me that he was still telling the story. I felt very much like Lacey was telling her own story. This drove me a bit nuts.